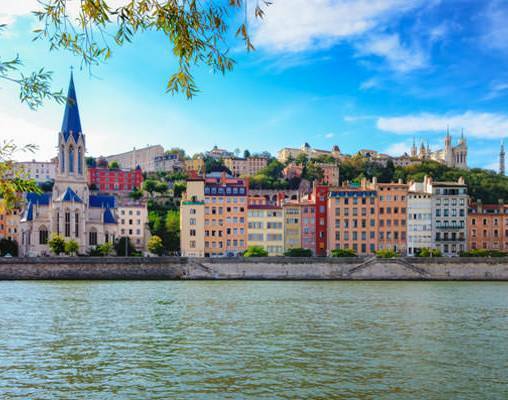 Save $1,000 per couple (plus $299 Air) on select 2019 Europe river cruises and departures when booked by April 2, 2019 for travel in 2019. *Book a select 2019 Europe river cruise to receive $500 off per person on the cruise/land or cruise only price. Booking must be made, under deposit, and discount applied between December 19, 2018 and April 2, 2019 for travel at select times in 2019. Not applicable to custom tours. Discount will apply to individual members of groups adding a name and non-refundable per person deposit within the promo window. Not applicable on TBA space. Offer reliant on space availability at time of booking and may be withdrawn at any time. Applies to new 2019 bookings only and offer will not be applied to pre-existing bookings. Full cancellation penalties will apply. Additional restrictions may apply. May be withdrawn at any time. 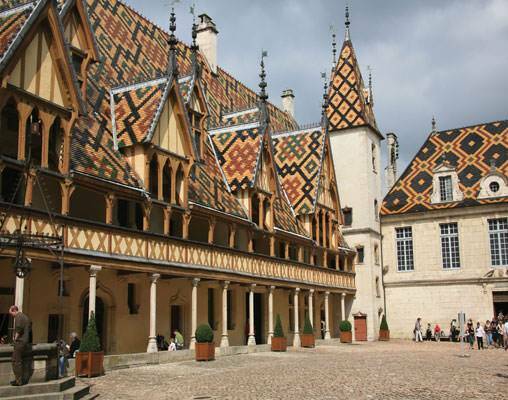 Cruise along the Saône River on a relaxing river cruise through France's Burgundy and Provence regions. Your journey begins with two-night stay in Paris, complete with equal parts guided city sightseeing and time at leisure to explore the “City of Light.” Travel from Paris to Dijon via France's sleek TGV train and from there drive to Beaune for sightseeing in the unofficial capital of the Côte d'Or. 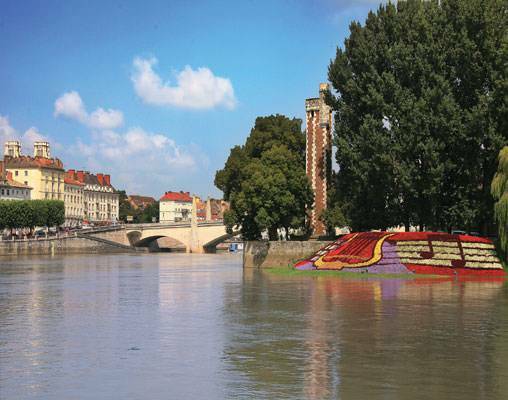 Continue to Chalon-sur-Saône where your river cruise adventure begins. 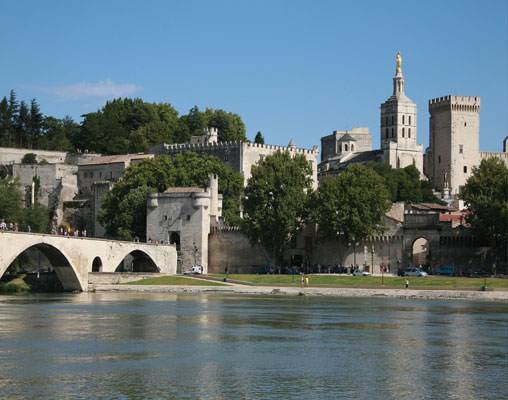 Sail to lovely Tournus; Mâcon; France's gastronomic capital of Lyon; medieval Tournon; charming Viviers; Avignon; and Arles. Your vacation concludes with an overnight in the French Riviera. Welcome to Paris, France's capital on the River Seine and the “City of Light” where romance fills the air! Overnight Paris. Hotels include the Westin Paris-Vendome and the Fairmont Monte Carlo (or similar). 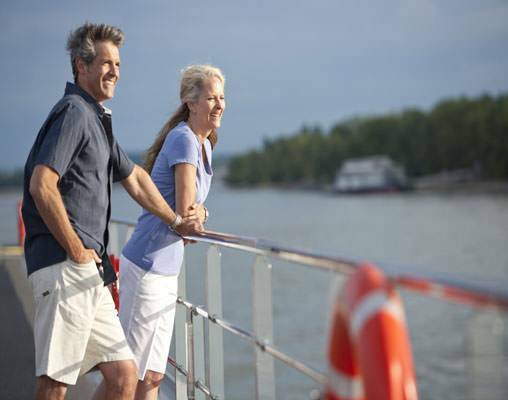 Accommodations aboard the ship are available in Deluxe Staterooms or Suites. Deluxe Staterooms include deluxe beds with memory foam mattress toppers, full shower, two windows, and nightly turn-down service. Suites include deluxe beds with memory foam mattress toppers, full shower, floor-to-ceiling sliding glass door with French balcony, and nightly turn-down service. The Poetry II: New to the legendary waters of Europe in 2014, the Avalon Poetry II offers a delightfully intimate cruise setting. The Poetry II features two full decks of suites featuring Wall-to-Wall Panoramic Windows that transform the living space into a unique Open-Air Balcony®. With 200 square feet, Panorama Suites are more than 30% larger than the industry standard, giving you the rare opportunity to wake each morning to the enchanting scenery and fresh breezes. Onboard amenities include an alternative dining option in the Panorama Bistro, complimentary Internet Corner and Wi-Fi access, an expanded Fitness Center, and a spacious Sky Deck with premium lounge chairs, whirlpool, and light al fresco lunches at the Sky Bistro. 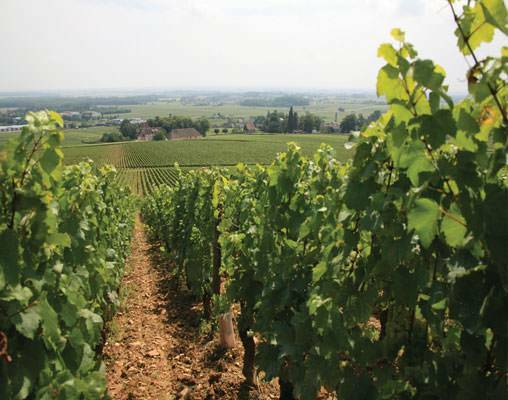 Enter your details below if you would like to be notified when 2021 dates and prices are available for Burgundy & Provence. 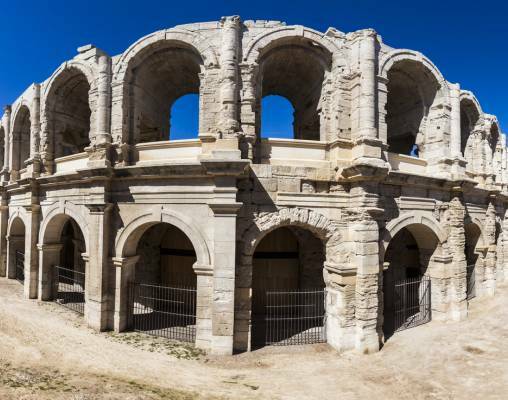 *Departures in 2020 will have slight changes to the itinerary and will conclude in Marseille, France. Please speak with a rail specialist for additional details. Pricing is land-only, per person based on double occupancy. Prices are correct at the time of publication, however are subject to change at time of booking. Port Charges - $182 per person.